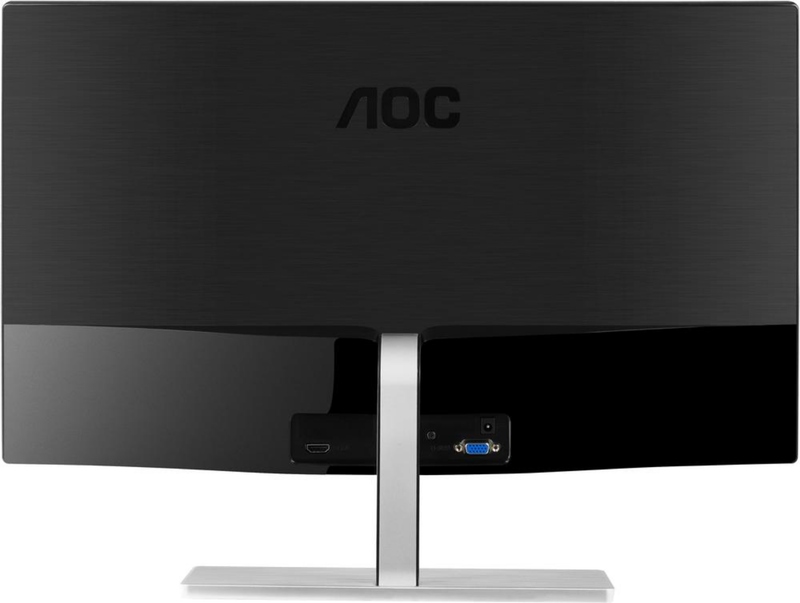 AOC 22 inch class IPS LED FHD Monitor. Display Full HD multimedia content with this 21.5-inch AOC LED monitor. Its IPS panel has a 178-degree viewing angle that provides consistent image quality from any viewing position, and its antiglare coating resists fingerprints and smudges. This Energy Star-rated AOC LED monitor\'s VGA and HDMI ports support high-definition video sources.